Thinking about this quote, it is a pretty good idea and sending a Thanksgiving card is a unique way to express your thanks. What better time than Thanksgiving to show how grateful we are to the customers that have been loyal to our company? 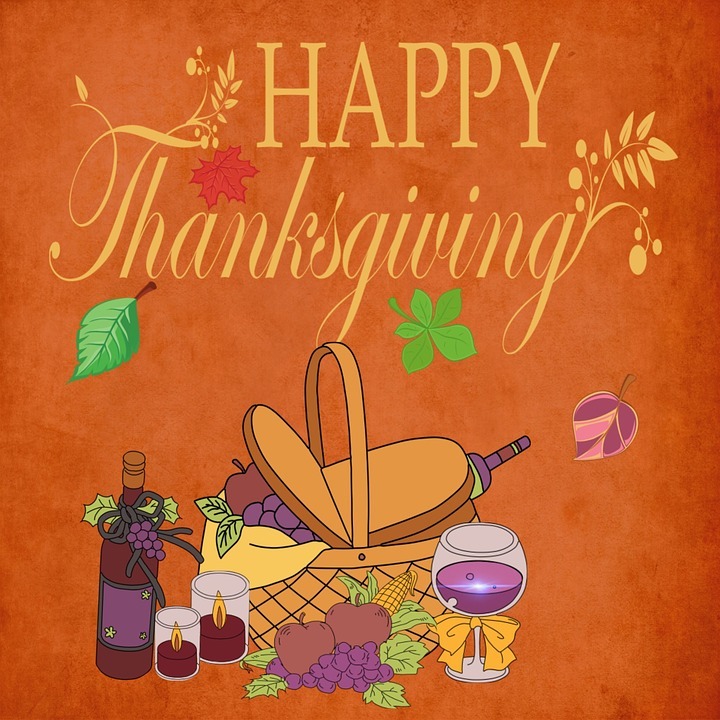 A Thanksgiving greeting card will most likely be the first to be received during the holiday season and it will be displayed the longest, giving you a jump on the holiday card rush. Being grateful makes one treasure what one has more deeply and as Oprah points out we will be richer for it. People enjoy being thanked and appreciated; remember if you don’t appreciate your customers someone else will. Good ol’ Charlie Brown, poor little kid doesn’t have much to be thankful for and yet he wants us to be grateful for everything. May sound naïve especially coming from a child but it makes sense and I’ll bet if you write this quote in your Thanksgiving greeting card the recipient will think it makes sense also. that is an eye opener . I’m reminded of the Norman Rockwell painting “Freedom from Want” at Thanksgiving. It’s a great image to go with all of these quotes, which I absolutely love. Those are excellent quotes for Thanksgiving. As people, we tend to forget that happiness does not come from acquiring something we don’t have but from recognizing and appreciating what we do have. Let’s start remembering! Charlie Brown! My favorite. I always look forward to all those holiday specials. Well it does look like it worked for Oprah haha! Taking her advice then! Giving thanks is something that is often forgotten. Good reminder and good sayings. There are alot of things to be thankful for. A thanksgiving card is a perfect reminder. Next post: 11th Annual Create a Greeting Card Scholarship Contest – Round 3 Winners Announced!